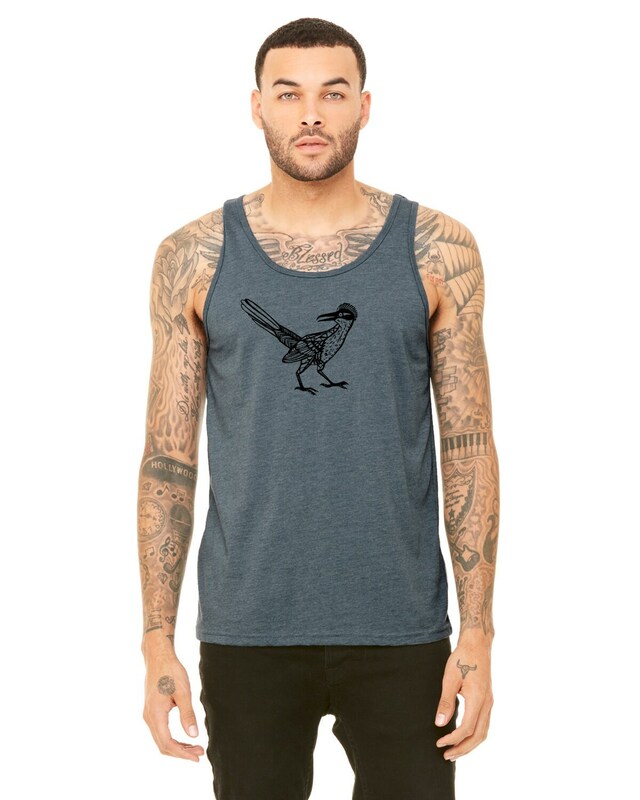 This soft jersey tank is screen-printed with one of my roadrunner designs. 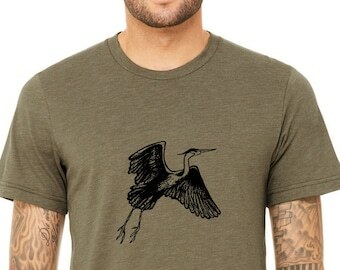 I print items in my own home shop from my own artwork. The first picture is shown in "heather stormy" with black ink. You can order a different shirt color by selecting a different color from the drop-down menu. You may choose a different ink color by writing it in the "message to seller" Section during checkout.